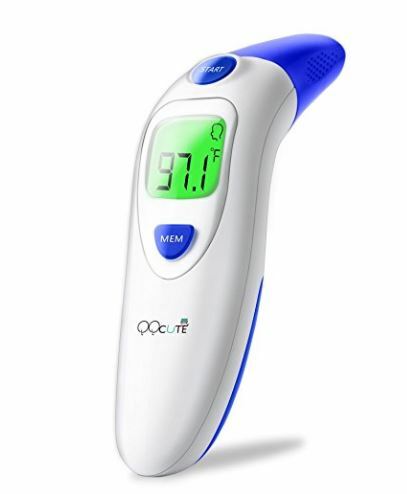 For a limited time you can get this QQcute Digital Infrared Forehead Thermometer for just $11.99 with the coupon code: L2MMKPJA at checkout. QUICK AND EASY - Taking temperature just press a key, you will read temperature in 1 second. READINGS RETRIEVAL - Store and recall up to 20 readings. You can read it ererytime.